← MacBook Air keeps gaining in popularity! Will next iPod Touch have capacitive home button and 128 GB storage? 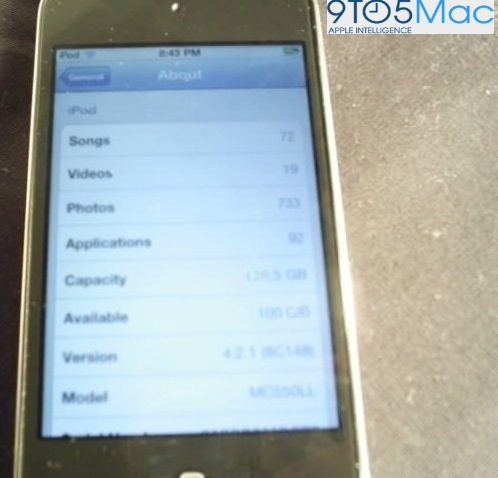 Earlier today images have surfaced of an iPod touch equipped with a capacitive home screen button and 128GB of storage space. According to the images, the device is marked with a “DVT-1″ badge which was previously found on an iPod touch discovered back in 2010, and thought to be the code Apple uses to identify prototype devices. 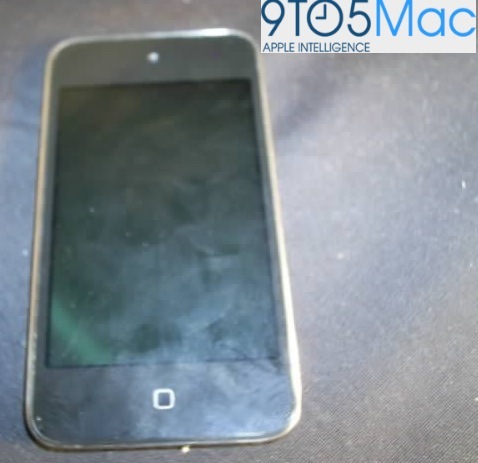 As you will notice below, the iPod Touch prototype looks like the previous generation, with the exception of the capacitive home button and the increased storage, it doesn’t look like anything else is different in these pictures with regards to hardware. 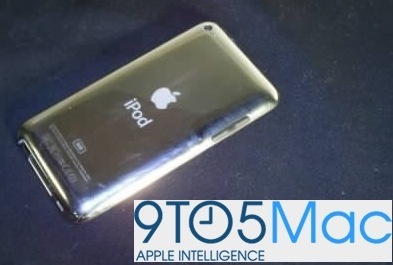 While the image quality could be much better, the device seems to be just as bad, which could be an indicator that something fishy is going on, do the pictures show a fake (photoshopped) iPod rather than a next-generation iPod prototype.